The pictures below were taken during the first day of the music festival Fruitstock 2006 (on Saturday 5th August 2006). 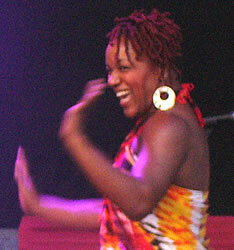 This free event was held annually from 2003 to 2006, on the first weekend in August. 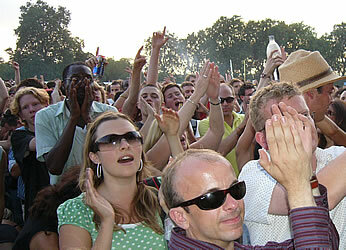 The location was in Gloucester Green, at the north-east corner of Regent's Park. It was sponsored by the soft drinks company Innocent. Proceeds from the sale of programs and other goods were given to a children's charity. The focus was on the music acts on the main stage, but among the other attractions were a DJ's tent, bar, stalls selling food and drink (mainly natural or fair trade products), plus children's activity areas. 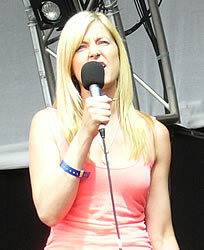 The acts on the main stage were introduced by Mary Anne Hobbs. 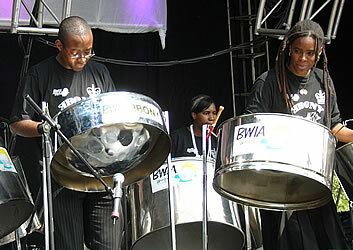 Ebony are a steel band who have often won competitions at the Notting Hill Carnival. The Puppini Sisters perform songs in a 1940's style. 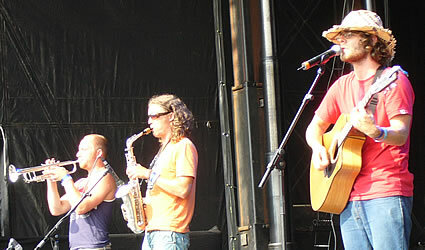 The Whisky Cats are a band from Manchester. 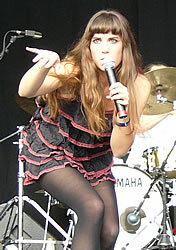 They won Fruitstock's talent search in 2005. 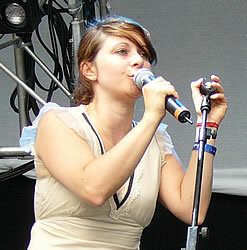 Nouvelle Vague (meaning "new wave" in French) come from Paris. 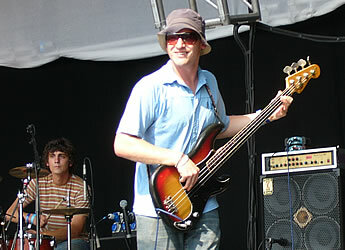 They perform cover versions of classic punk songs in an original "bossa nova" style. 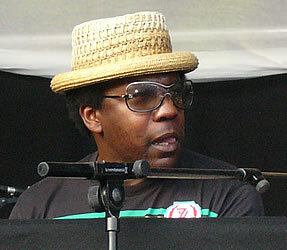 Norman Jay is a top DJ, originally from London's Notting Hill area. 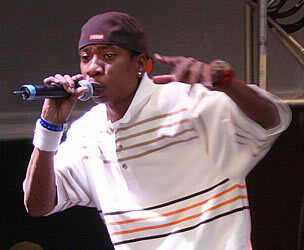 He helped to found the radio station Kiss FM. 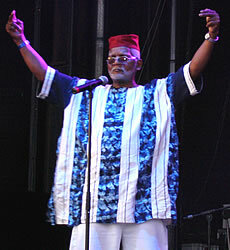 He currently presents a radio show on Sunday evenings on BBC London (94.9 FM). His mixes keep the audience dancing. 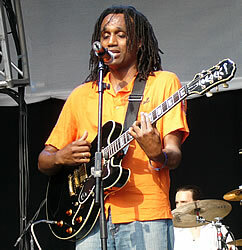 Arrested Development were the headline act. They are a group from the south of the USA. 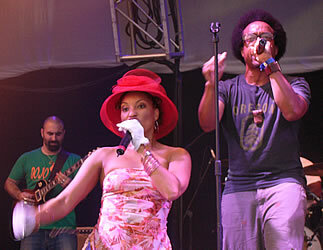 Their style is largely based on hip hop, but their songs promote a positive message. According to the leader Speech, "We have an extra mission to broaden perspectives and inspire the people to rise above the stereotypes and materialism".